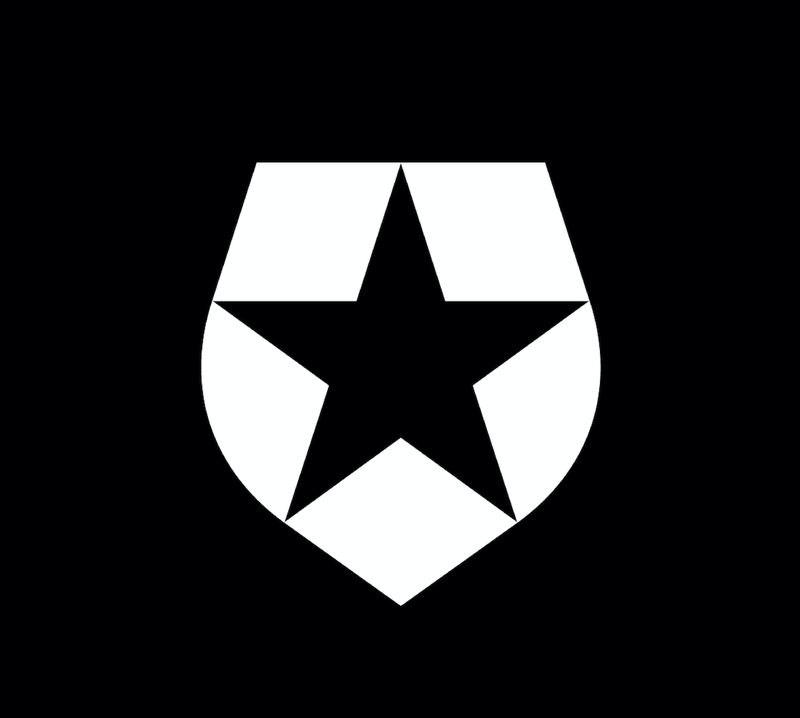 AuthorizationServer is a lightweight OAuth2 implementation that is designed to integrate with arbitrary identity management systems. I wrote about integration with Thinktecture IdentityServer, ADFS and even plain Windows integrated authentication before. Another really compelling and feature-rich identity management is Auth0. 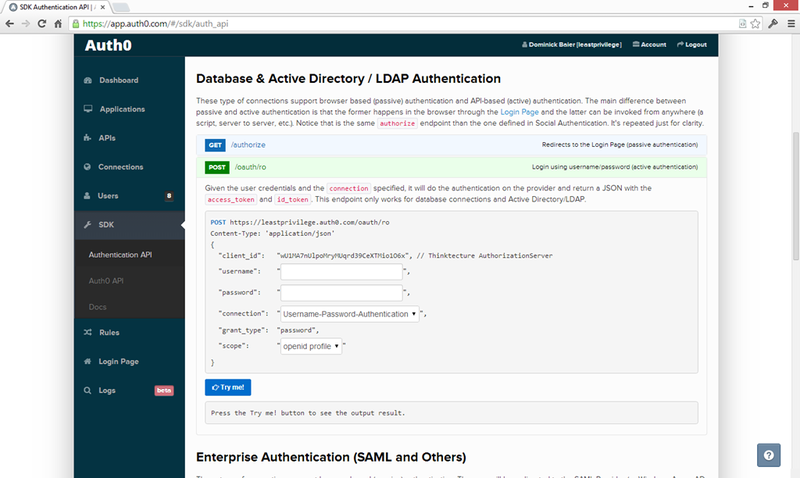 Auth0 supports local account databases, federation with almost anything you can imagine, claims transformation, UI customization, and a great documentation and SDKs. The fact that they also offer private deployments in different regions is especially interesting for my European customers and me. Here’s what I had to do to integrate AuthorizationServer with Auth0. 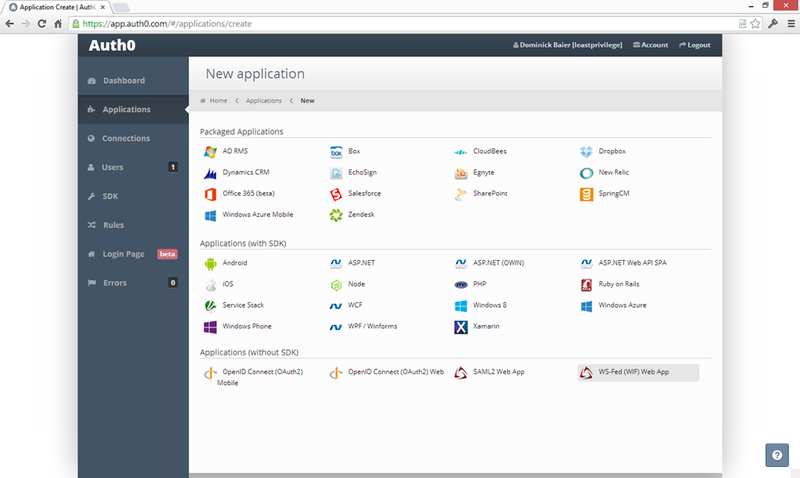 Auth0 has support for many pre-packaged application types like Salesforce, Office 365 or SharePoint. Since AS is a WIF-based application, I chose WS-Fed (WIF) App. 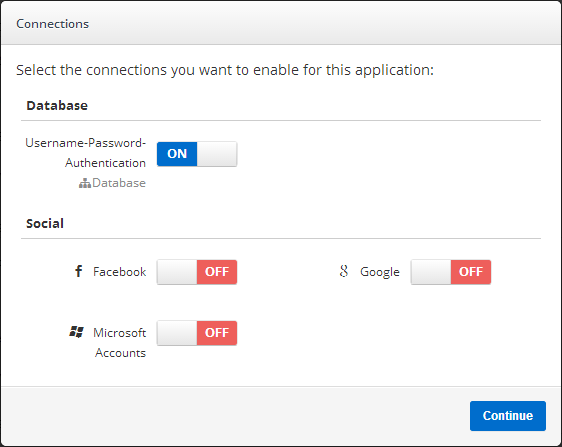 Next, you can choose which identity providers or account types you want to allow for your new application (Auth0 calls that connections). I decided to start with local accounts only, and to add other connections later once I have the basic setup up and running. Another option would be to point your Identity & Access Tool or the ASP.NET project template to your personalized WS-Federation metadata endpoint. Very nice! I then grabbed a fresh copy of AuthorizationServer from Github and did the standard installation steps (see here). 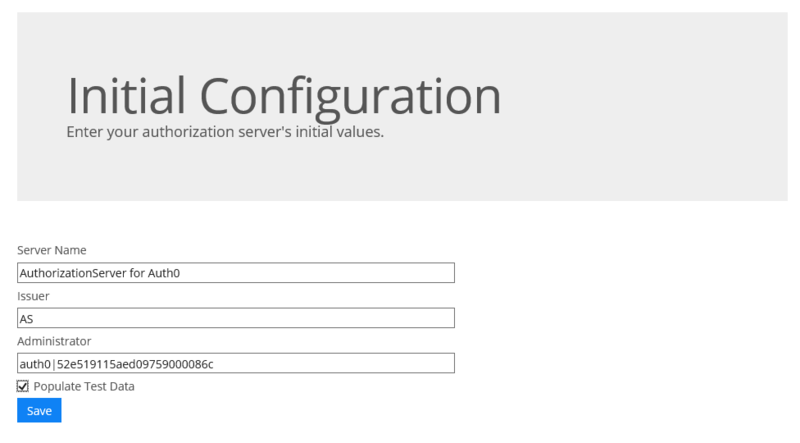 Since Auth0 already gave me a ready to use federation configuration, I only had to copy that over to the identityModel.config and identityModel.services.config files (in the config folder) respectively. Then I ran the initial configuration “wizard” and entered the user ID of the admin account I created earlier. Now when I try to enter the admin UI, I am presented with the Auth0 login screen and I can start creating AS applications, clients, etc. (see also this walkthrough). So you can get a whole lot of information about the Auth0 user from their authentication token. You can either modify the claims via the Auth0 profile editor in the web interface or modify the claims transformation logic either in Auth0 or AS to just pick the claims that are relevant to your APIs. Auth0 also allows adding external identity providers, e.g. social logins like Facebook or Google as well as enterprise systems like ADFS, WAAD, Ping Identity or LDAP and SAML2p based systems. You can simply “activate” those connections per application. Once activated, you will see the new identity providers on the login dialog. For supporting the OAuth2 resource owner password flow, AS needs programmatic access to the Auth0 authentication endpoint. That’s easily possible too, and via the excellent documentation system, you can inspect the relevant endpoint as well as a sample payload.